Happy Christmas Eve!!! 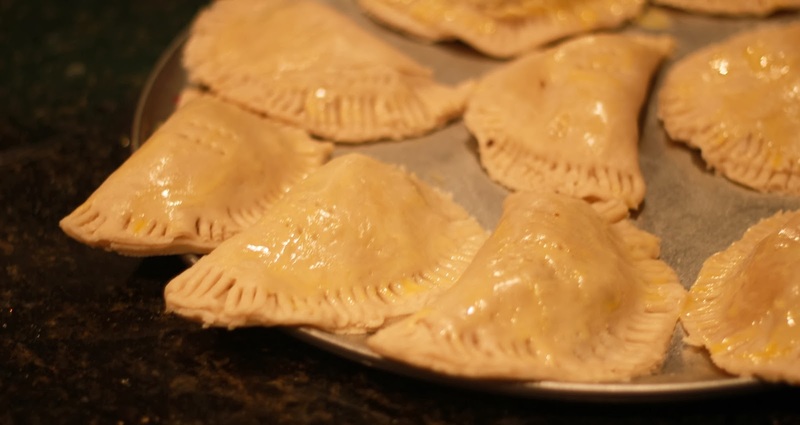 Even though this isn't a Christmas recipe lol, I figured I'd finally make a blog-post about one of my favorite recipes, the Nigerian meat-pie. It is a very popular snack in Nigeria, because it is tasty and moist! PS If you're pescatarian, you could easily substitute ground beef with fish. Now, on to the recipe..
Yield: This depends on the size of the cutter you use. 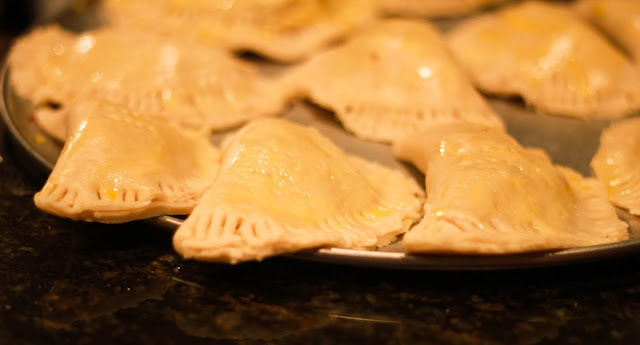 If your cutter is 10 inches in diameter, you'll make about 10 meat pies. Step 1: Peel the potatoes, wash them and cut it into tiny cubes. Step 3: On medium heat, heat your cooking oil in a pot, and stir in the diced onions. Step 5: Add all of the seasoning, and stir. Step 7: Cover the pot and once the contents start boiling add in frozen mixed veggies (optional), and potatoes (optional) and cook until it is all done. Step 8: Mix the tablespoons of flour in half a cup of cold water and add to the meat-pie filling. This is to ensure that the filling does not dry up during baking. Step 9: Stir the contents and turn off the heat. Step 1: Put the flour in a mixing bowl. Add 2 teaspoons of baking powder and the sugar (or salt). Mix well! Step 2: Use a tablespoon to put the margarine into the bowl of flour. 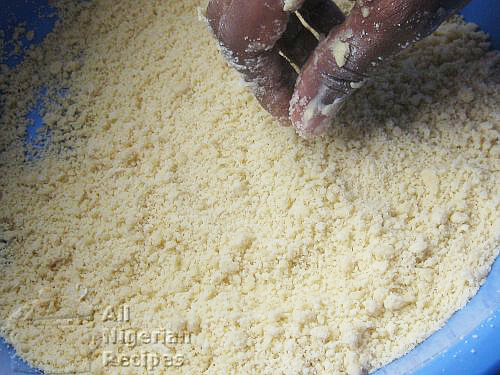 Step 3: Using your finger tips, rub the margarine into the flour, till its like crumbs (look here). 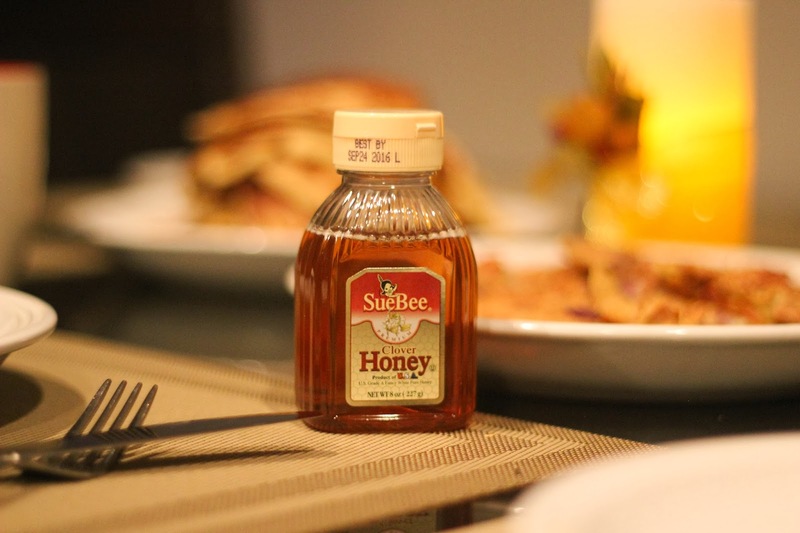 Do not use melted butter! 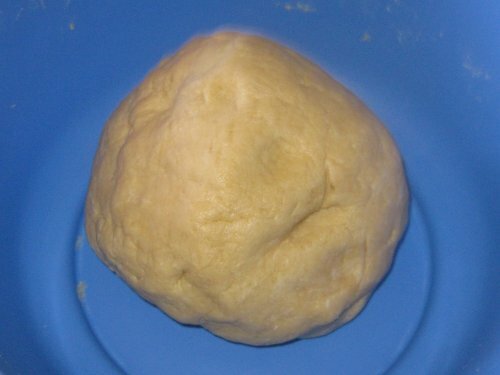 Step 4: Add cold water in little amounts, while folding the mix until it turns into a ball of dough is formed. (look here). Step 5: Knead the dough well, and leave to rest for 5 minutes, this makes it more elastic. Step 1: Set your oven to 350 degrees Fahrenheit, and leave it to preheat. Step 2: Rub some of your margarine on the insides of your oven tray and set aside. Step 4: Knead the dough until it's quite thin (not too thin). Step 5: Use a cutter (this could be a bowl turned upside down, or a tea cup turned upside down, and cut around it), to make round cuts on the rolled out dough. Step 6: Put some meat-pie filling into the center of the cuts (look here). 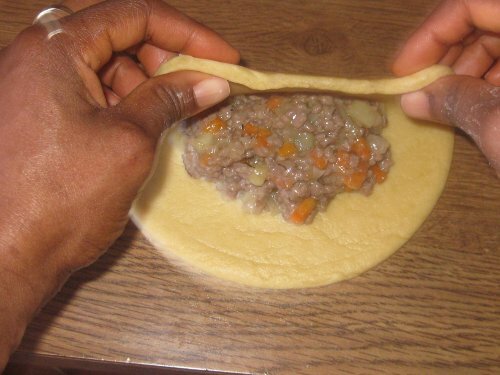 Step 7: Rub the edges of the meat pie cut with eggs, before folding it. This is to make sure the meat pie is sealed and doesn't open up during baking. Step 8: Fold one part of the dough to meet the other, and use a fork to press the edges together to close tightly. (Refer to pictures below, here and here). Step 9: Rub the egg of the meat pies using a cooking brush (honestly, I just used my hands). This gives the meat pie a golden brown look when done. 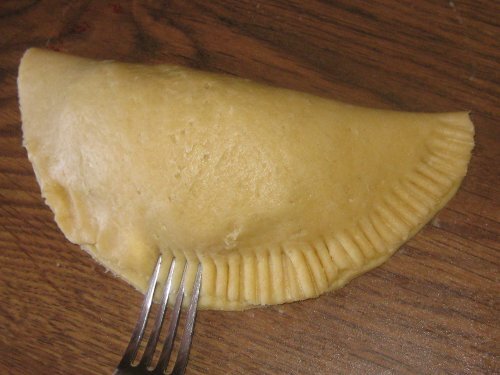 I didn't rub enough on my meat-pies, but normally it should look like the picture below (I made those a while back. Excuse the somewhat low quality picture, took it with my iPhone haha). 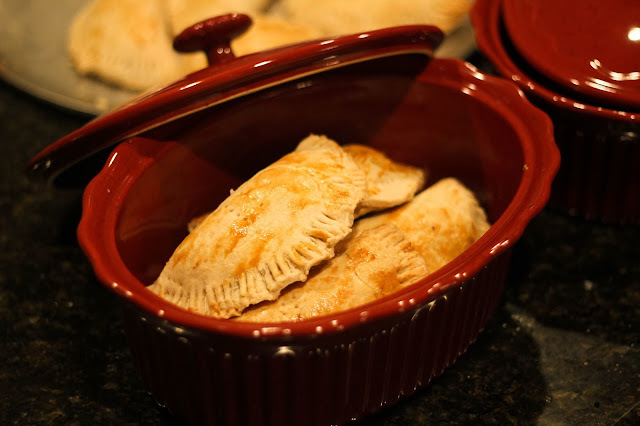 Step 10: Set the meat-pies on the tray, and place the tray in the preheated oven, allowing it to bake for 30-40 minutes. Once it starts browning, you know it's almost done! (Open the oven to check). And you're done! So I found a similar British recipe I want to try out. I might not make another blogpost since it is so similar to this one, but if you're interested, look here. 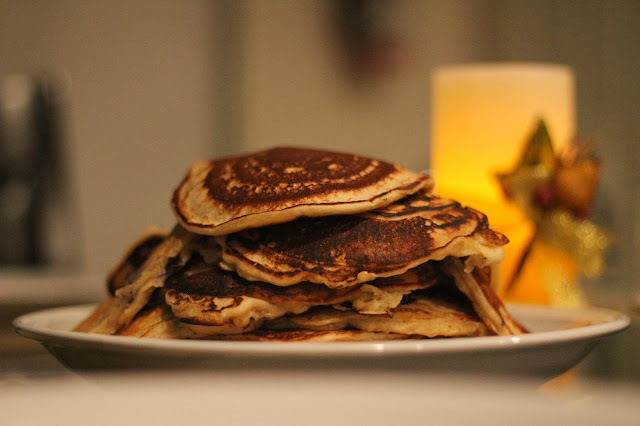 Later on that night, my sister made Lemon and Blueberry Pancakes, so delish!!! (Check out this recipe here, made it sometime ago) and I decided to capture the moment :). (Well my brother took all the pictures, what would I do without his photography skills? Lol).